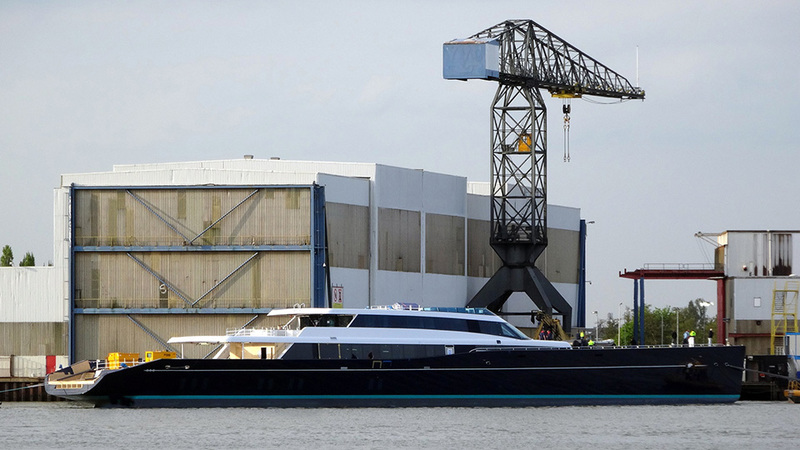 Bailey as internationally renowned Dutch manufacturer of industrial cranes has produced numerous custom-built cranes in recent decades, many of which are still operational. Starting 2009 MIT is the supplier for all parts and components for the drivelines, the control and the construction of Bailey cranes. 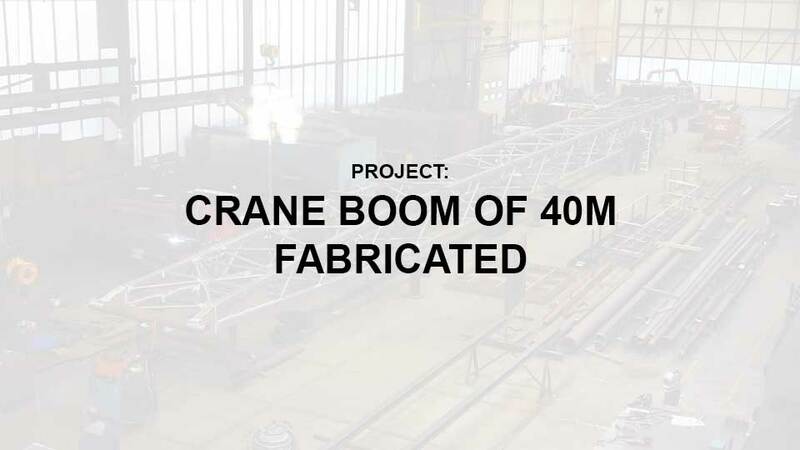 This concerns each gantry crane, overhead crane, swivel rocker crane, tower crane, grab crane, traversing crane, ship crane, gantry crane, deck crane and offshore crane that was manufactured over the years by Bailey in Nieuw-Lekkerland (later Bailey Techno Group). 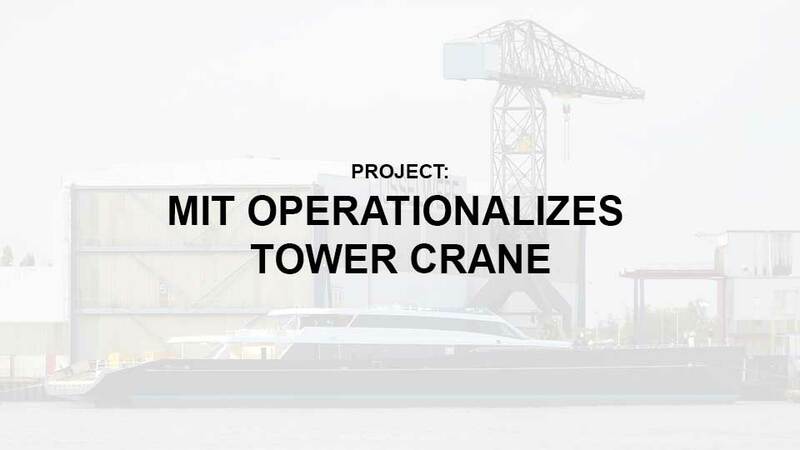 MIT has exclusive access to the specifications and the original design data of all Bailey cranes. 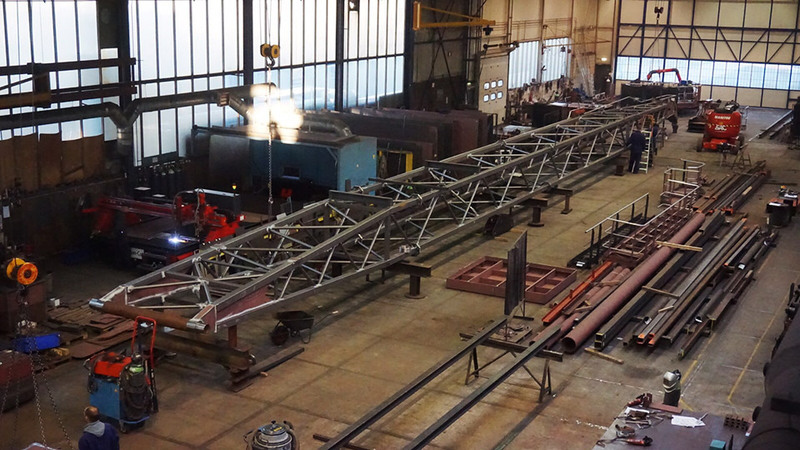 Possession of the original drawings allows us to still deliver original parts, even if the former supplier is no longer active, and also to provide the specific required service for every Bailey crane. Our Bailey archive is a valuable source of information.